We want every student that enrolls in lessons to succeed. As such, please note that there are age requirements to enroll in private lessons. We usually require violin students to be at least 4-5 years old; piano students to be 5-6 years old; guitar and voice students to be 7-8 years old. All students are different, though. A free assessment may be asked for if your child is at the border of these age requirements. 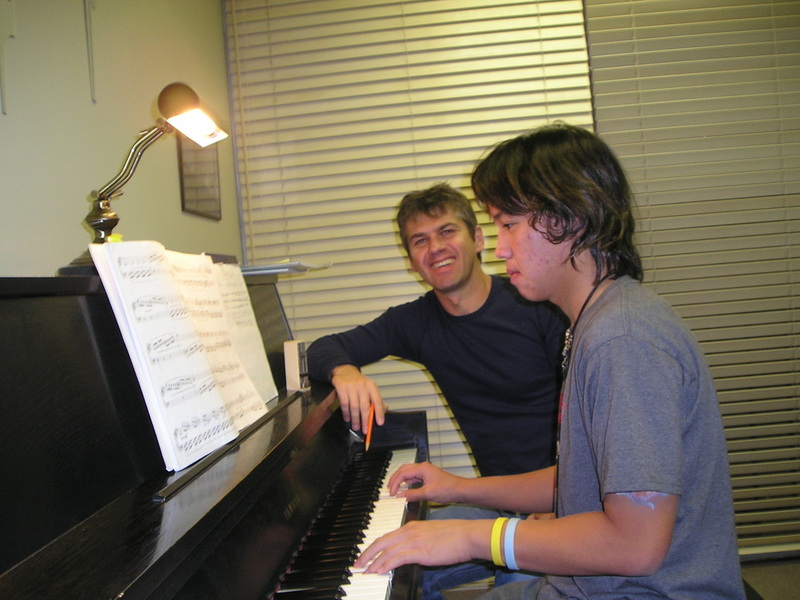 Select piano teachers at the Academy are members of Music Teachers Association of California (MTAC). Students studying under them are eligible to participate in all MTAC events and programs, including the Certificate of Merit program, Concerto Competition, Bach Festival, and the Romantic & Impressionist Festival. If you are interested please let us know when enrolling and we will pair your child with a participating MTAC Santa Monica Bay or MTAC-WLA teacher. 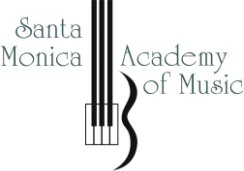 Why choose the Santa Monica Academy of Music? We do not sell instruments or music. All we do is provide music instruction. This allows us to provide the most dedicated learning environment possible. All of our instructors are university/conservatory trained, many with advanced degrees in music. All of our instructors have had years of teaching experience before becoming part of the Santa Monica Academy of Music team. Most importantly, our instructors are passionate about teaching and strive to relate to each individuals learning style. You want a great guitar teacher? A great piano teacher? A great voice teacher? We have them. We know that musical skills can be taught through many styles of music. As such, students are able to choose from classical, rock, pop, blues, musical theatre, etc., while still learning fundamental and essential skills. For many of the instruments we have more than one teacher to choose from to best meet your or your child's personality and learning style. Our students range in age from 5 to 75 years old. Many students learn to play music to enrich their lives, while others have gone on to study music in college and professionally. We know how busy life is and by scheduling two or more lessons at the same time for different family members you avoid extra waiting and driving. Commitment to private lessons is on a month-by-month basis. No long contracts that lock you in. Payments are monthly and can be made by cash, check, credit card. You can pay in person, over the phone, or sign-up for auto pay. Every student has the opportunity to perform in our semi-annual recitals. These optional recitals provide students with performance experience, musical confidence, and pride. We know you are often juggling music lessons around other activities. Our friendly staff gives you personalized attention for all your scheduling needs. We are celebrating our 16th year serving the Santa Monica community. We know and work with many of the SMMUSD music teachers, augmenting in-school music instruction with private lessons, preparing students for school ensemble auditions, and Stairway to the Stars preparation. With pride, we have helped many students participate in Santa Monica and West LA school music ensembles, from the elementary through high school levels.